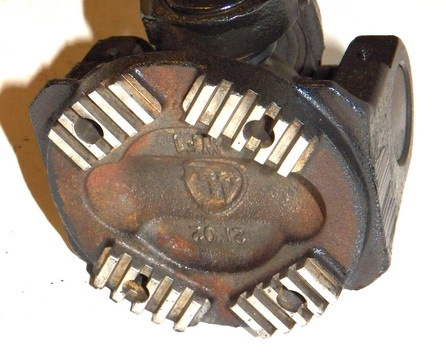 40019801. 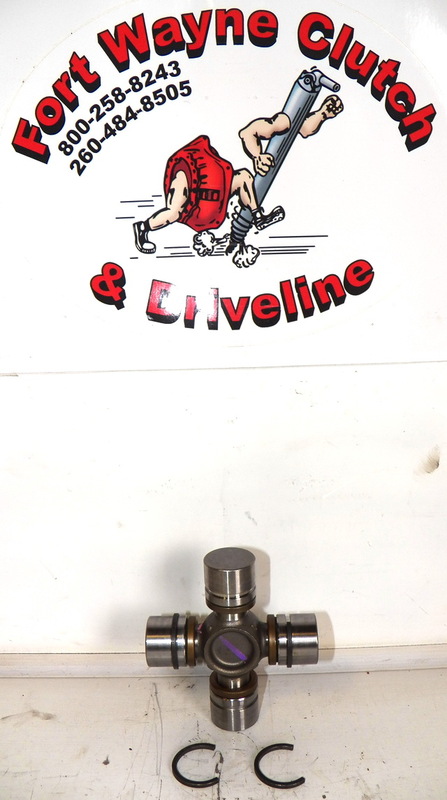 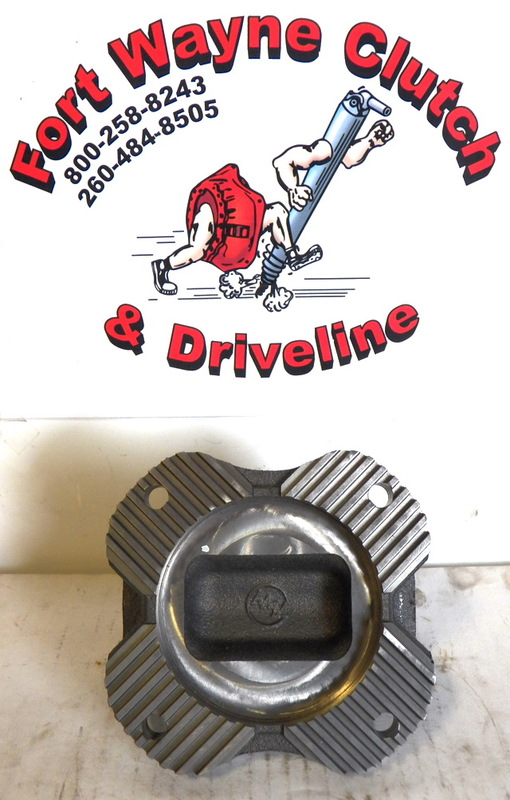 THIS IS A FRONT DRIVE SHAFT FLANGE YOKE USED ON 2003~2006 DODGE RAM 2500 & 3500 APPLICATIONS ONLY (-not all apply). 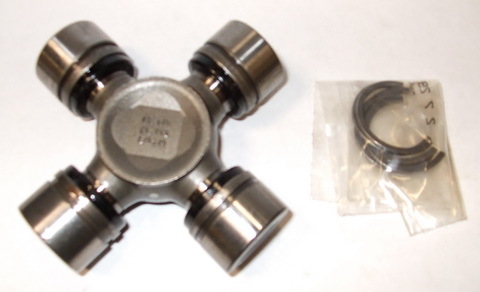 PART YOU RECEIVE WILL EITHER BE A CLEANED UP NOS PART OR ALL NEW (NOS UNTIL STOCK IS DEPLETED). 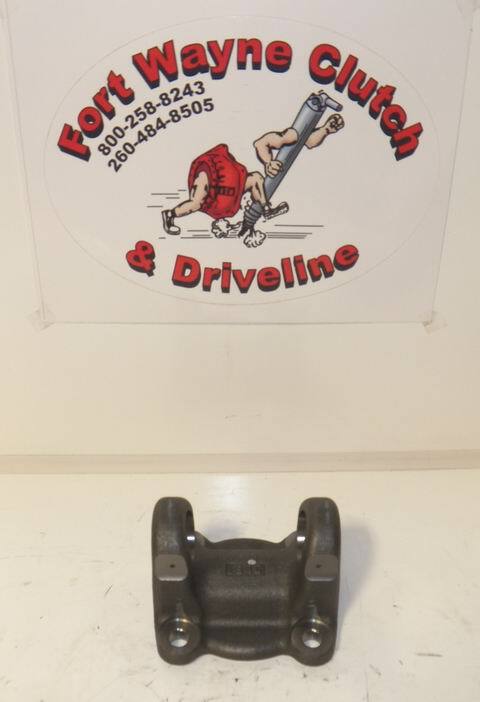 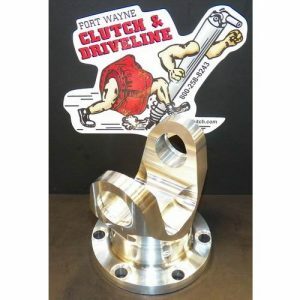 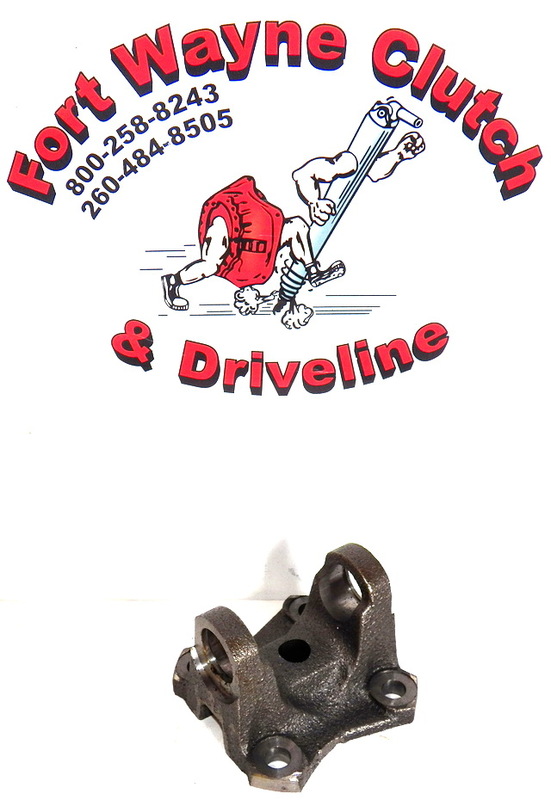 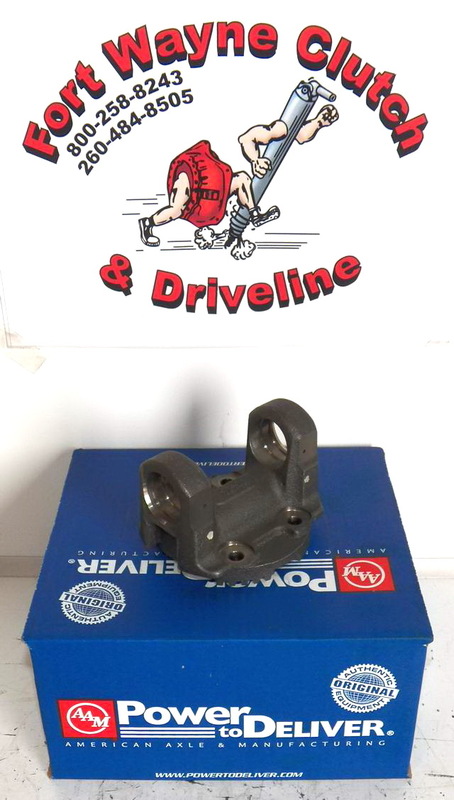 DODGE 2500/3500HD FRONT DRIVE SHAFT FLANGE YOKE – COMMONLY REFERRED TO AS A “CROSS SERRATED” DESIGN. 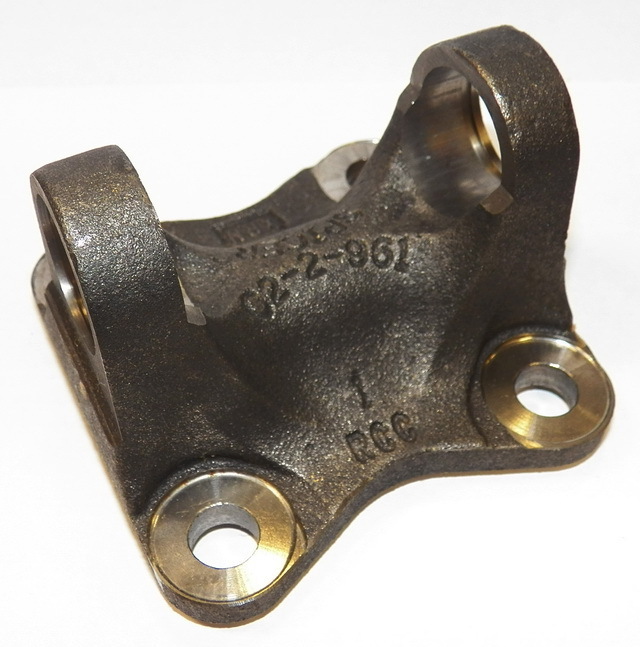 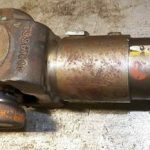 USES 1344 / GM N3R SAGINAW SERIES UNIVERSAL JOINT. 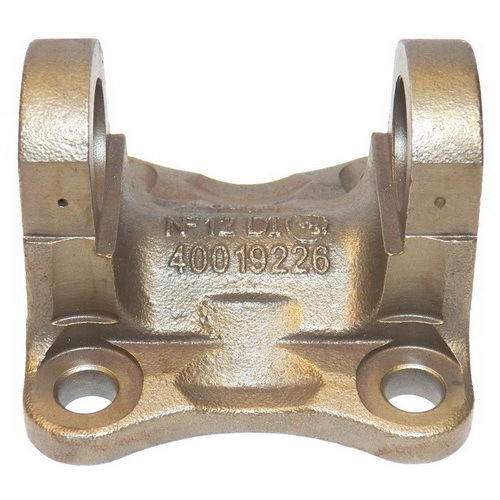 TECH TIP: EARLY MODELS USED THIS FLANGE. 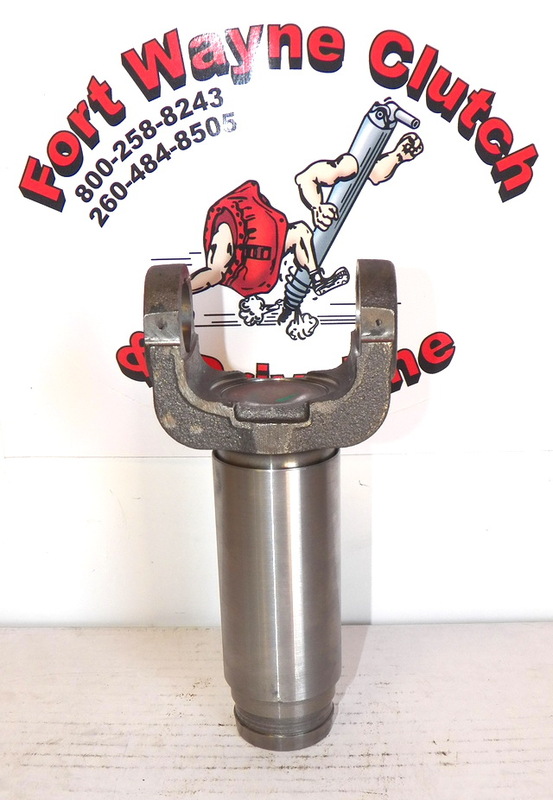 MID-LATER YEARS USED A BIGGER UNIVERSAL JOINT THAT REQUIRES OUTSIDE SNAP RING RETAINERS – PLEASE SEE SKU# 40038359.